Accidents at work are something that most people presume only happen to others and will never directly impact them. However, the fact is that isn’t the case: workplace injuries can happen at any business at any time, all it takes is one simple mistake, and a team member could suffer life-changing injuries. Did you know that on average, each year around 4.7 million working days were lost due to workplace accidents and injuries? It shows just how commonplace workplace injuries are. Most businesses will, at one time or another, have at least one serious workplace injury to deal with. The good news is that although workplace injuries are common, there are simple steps that you can take to reduce the risk of them occurring at your business premises. However, nothing is ever guaranteed, which is why it’s so important to have adequate insurance cover in place, but by taking these steps, you can significantly reduce your risk. To reduce the chance that your business will fall foul to a workplace accident or injury with serious and far-reaching consequences, have a read of the tips below. One of the first steps that you need to take when it comes to health and safety for your business and team members is to implement an effective health and safety policy. Every business is required to have a health and safety policy in place, and if you have more than five team members, it must be written out and available for your team members to access and read on request. A lot of employers choose to include it in their team members’ induction packs, and this means that they have access to it immediately. When it comes to preventing accidents and associated injuries at work, it’s vital that you assess the risks on a regular basis. As an employer, it’s your job to perform routine risk assessments, making sure that any potential risks are noted down, and your employees are made aware of them. Take the time to consider every potential risk in your workplace, from cracked tiles to wobbly handrails, ensure that every possible risk factor is noted down. If you are worried about missing anything out, then it could be worth hiring a professional risk assessment specialist to visit your business and perform a risk audit. That way, you will have the peace of mind that nothing has been missed. When it comes to workplace risks, it’s important to realize that these are changing all the time. That’s why it’s so important to take steps to stay up to date when it comes to what these risks. One of the best ways to do that is to attend regular industry events. For example, the ehs conferences of 2018. It will make sure you are clued up on what all of the risk factors are for businesses within your industry. By attending these kinds of specialist events, you can ensure that you are clued up in regards to all of the most significant risk factors that you and your team members may be facing. 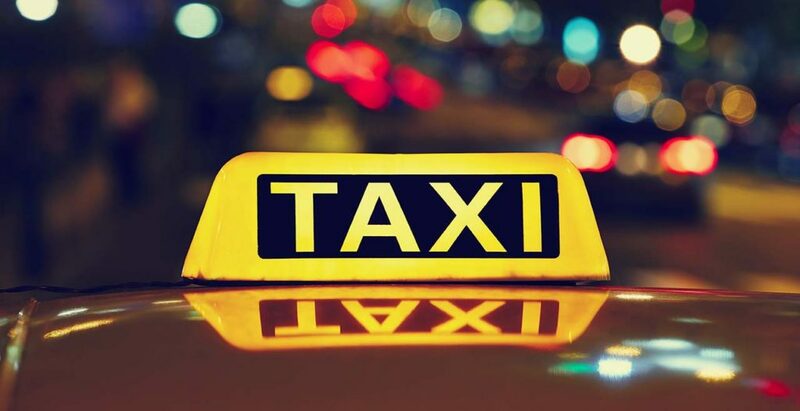 Doing so is crucial because if you are going to prevent accidents, you need to know where the risks are. Spotted a hazard? Don’t leave it until an accident happens; you must make sure that you deal with all hazards promptly. Never leave this kind of issue to work itself out, instead deal with any hazards as quickly as possible, to make sure that no one gets hurt as a result of them. Whether it’s something simple like the water in the bathrooms being boiling or its something more serious like a faulty piece of machinery, you need to deal with all hazards immediately. Whether that means putting up an out of order sign or sending your team members home, it doesn’t matter – all that matters is that you know how crucial it is that you deal with any hazards as soon as you are made aware of them. The fact is that it’s almost impossible that you will spot all hazards yourself, and this is why it’s important to be willing to ask staff for feedback regarding any potential problems that they spot. When it comes to employee health and safety training, make sure that your team members know how important it is that they report any potential hazards that they spot to you, so that they can be investigated and you can deal with them properly. 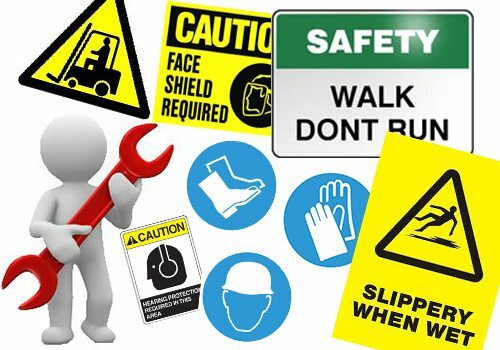 If you want to mitigate the risk of workplace accidents, it’s vital that you display all safety information clearly. For instance, if the bathroom floors get slippery when they are wet, having a sign in place is vital to help prevent slips and falls and serious injuries from occurring. If you want to prevent accidents, you need to ensure that your communication is clear when it comes to potential hazards. To ensure that your team members are kept as safe as possible while at work, it’s vital to implement health and safety training. If you want to keep your team members safe, you need to teach them how they can keep themselves safe, which is where health and safety training comes in. Make sure that you not only implement training for when new team members arrive but also annual refreshers, to help reduce the risk of health and safety breaches occurring. The fact is that mitigating risk in the workplace is not always an easy task. However, if you take a smart approach to health and safety and implement the tips above, you can help to reduce the risk that one of your team members will fall foul to a workplace accident or injury. Health and safety should always be your number one priority, which is why it’s so important that you take it seriously from the start.